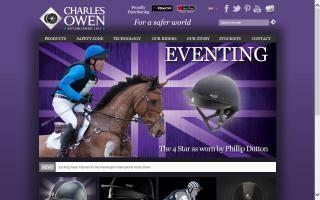 United Kingdom Horse Directory - Page 3 - O Horse! 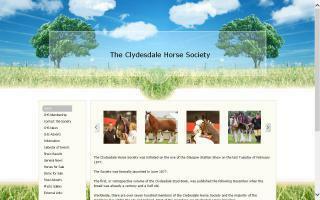 The Clydesdale Horse Society provides extensive information on the Clydesdale Horse. 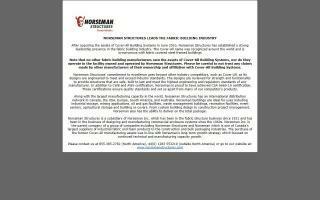 Show results, breeding information, breed history and general information both for members and non-members. 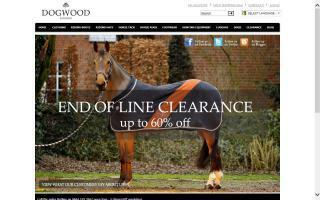 Dogwood London is an online retailer specialising in riding boots, riding hats, and equestrian clothing. 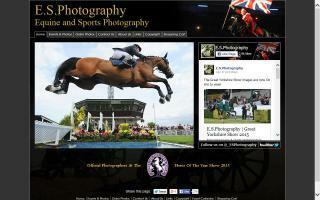 Equine & sports photographers covering horse shows, equestrian events and sporting activities all over the UK. 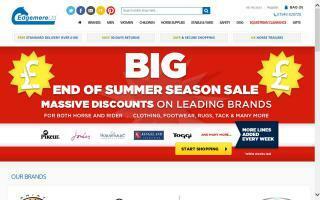 Edgemere is a leading equestrian supplies shop in the UK and has a fantastic range of discounted horse riding equipment, such as horse rugs, available. 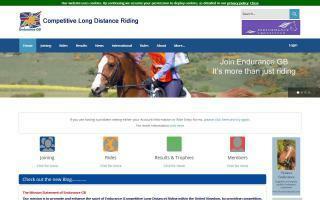 Our mission is to promote and enhance the sport of endurance riding within the United Kingdom, by providing competition, training and development opportunities that will appeal to all levels of rider from beginner to world class winner. 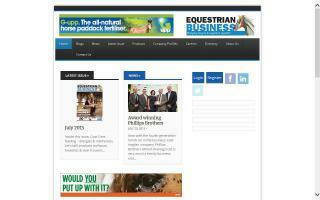 A business to business informative publication for the UK and Ireland equestrian trade providing up to date news on events and happenings within the equestrian trade market, regular equestrian related features, and direct mailed every month to key decision makers within retail outlets (including pet and tack shops, online internet based retailers, country superstores, and feed merchants), distributors, agents, wholesalers, equine veterinary practices, racing yards, major studs, equestrian professionals, and manufacturers. This publication is only available to trade businesses. 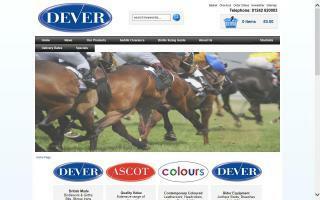 Equine index and accommodation directory.